It seems we now have an artificial intelligence ethics board. Consider it one of humanity’s first coalitions for the development of artificial intelligence. This week, tech bigwigs Google, Microsoft, and IBM are joined by Facebook and Amazon—teaming up to form the Partnership on Artificial Intelligence to Benefit People and Society. It’s a coalition, of sorts, composed of a 10-member board, with representatives coming from the five founding companies. The five partner companies are leaders in their own right when it comes to AI development. Google has DeepMind, which is behind AlphaGo. Microsoft has Cortana and other projects, while Amazon has its own Alexa. Facebook, of course, uses AI for its various features, including facial recognition and bots in its Messenger app. It is a very timely move, with all the developments in artificial intelligence (and its aggregate technologies) on the rise over the last five of years. A lot of the development seemed surprising and even scary for some people. 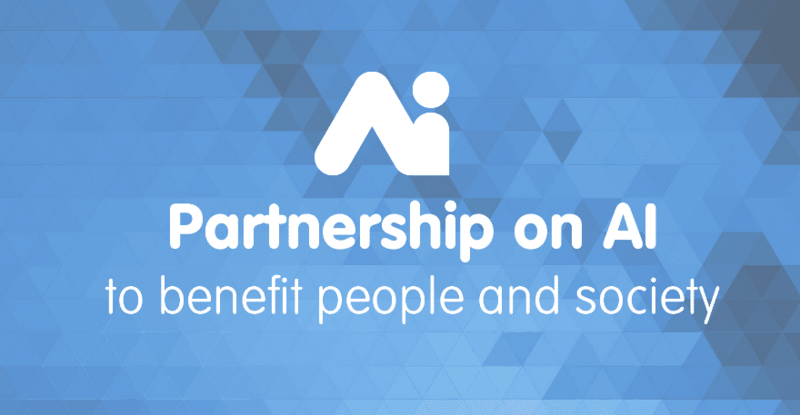 That’s why the partnership identifies, as one of its three primary goals, the need to advance people’s understanding of AI. The two other goals are to provide research support to develop best practices to address areas of concern in “ethics, fairness, and inclusivity”, and to serve as a platform for all other AI researchers and potential stakeholders to address relevant issues. To ensure this, the partnerships’s board will include experts from the academic and the non-profit worlds. Although actual competitors when it comes to product development, these companies — industry leaders, in their own right — acknowledge the need to work together do develop AI technology “for raising the quality of people’s lives and can be leveraged to help humanity address important global challenges such as climate change, food, inequality, health, and education,” as the partnership’s vision states.